Grand Colorado on Peak 8 - Breckenridge, Colorado! Grand Colorado on Peak 8 - Breckenridge, Colorado! Buy a 7 Night Stay in Your Choice of a Studio or 1 Bedroom Suite! 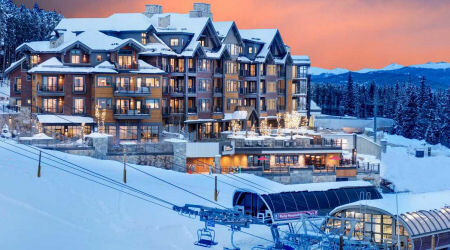 Enjoy 7 Nights at Grand Colorado on Peak 8 in Breckenridge, CO! 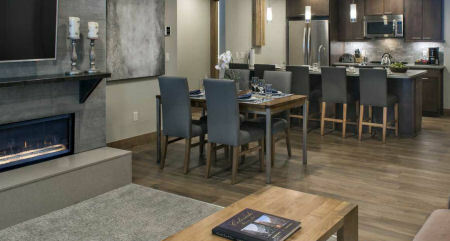 The Grand Colorado sets a new standard for slopeside luxury in Breckenridge. 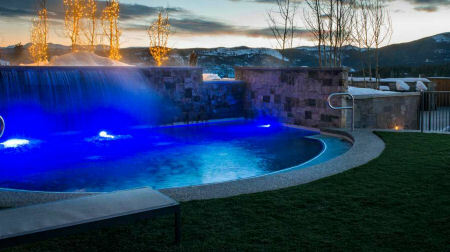 Located on Peak 8, just steps to the new Colorado SuperChair in the winter and the Breck Summer Fun Park in the summer, the Grand Colorado reflects the beauty of Breckenridge and the Rocky Mountains while presenting a modern elegance that is truly refined. 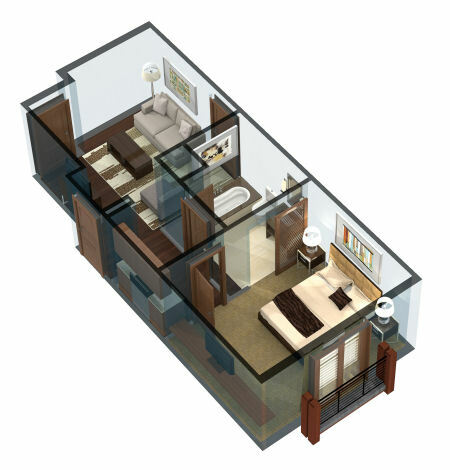 The Grand Colorado will set a new standard for slopeside luxury in Breckenridge. The resort offers a complete package of resort amenities that will pamper and entertain you during your entire vacation. From the endless array of outdoor adventures right out your door to the luxurious collection of thoughtfully created resort amenities, the Grand Colorado on Peak 8 will be your four-season luxury playground. 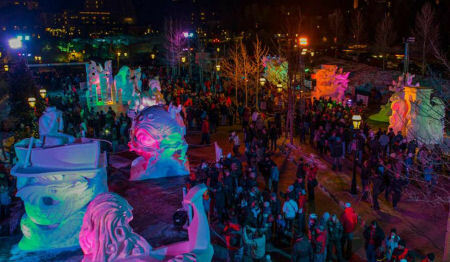 What’s there to do in Breck when the slopes are closed? The possibilities are endless. Check it out! The residences at the Grand Colorado on Peak 8 are inspired by the mountain environment that surrounds the resort. Well-thought-out architectural details that seem born of the surrounding landscape, spacious floor plans designed for comfortable mountain living and plush furnishings that bring a superior level of sophistication to the resort all create an atmosphere of a luxurious home away from home. 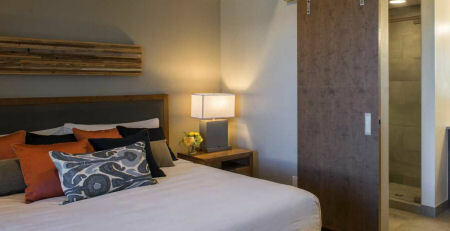 With a total of 400 square feet, Studio Suite features a king bed, a queen sleeper sofa in the living area, flat-screen LCD TVs and a kitchenette. 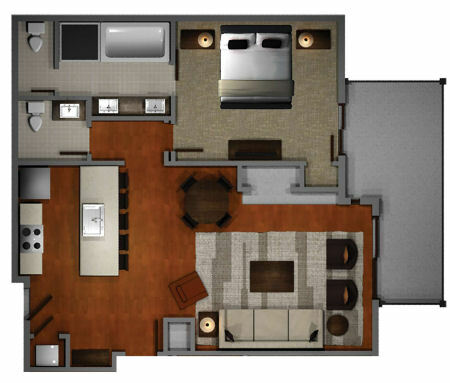 With a total of 900 square feet, One-Bedroom Suites feature a king bed in the master bedroom, a large soaking tub in the master bathroom, a queen sleeper sofa in the living room, flat-screen LCD TV’s, a fully equipped gourmet kitchen, a fireplace, balcony and a washer/dryer. Extensive indoor/outdoor aquatics area with kiddie pool, slide, and hot tubs.